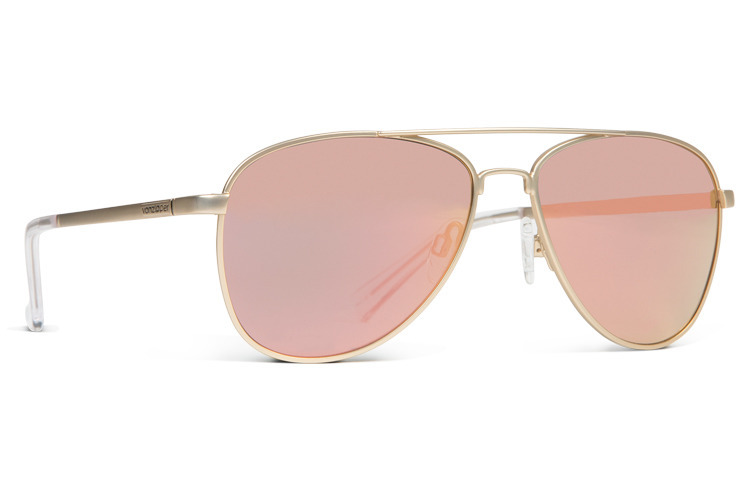 Specs: VonZipper Statey Aviator Sunglasses are made from optical quality metal frame held together with Italian stainless steel optical hinges. The base 6 spherical impact resistant polycarbonate lenses will protect your eyes with 100% UV protection. Silicone nose pads will keep these shades sitting on your face. I love these they are so comfortable !